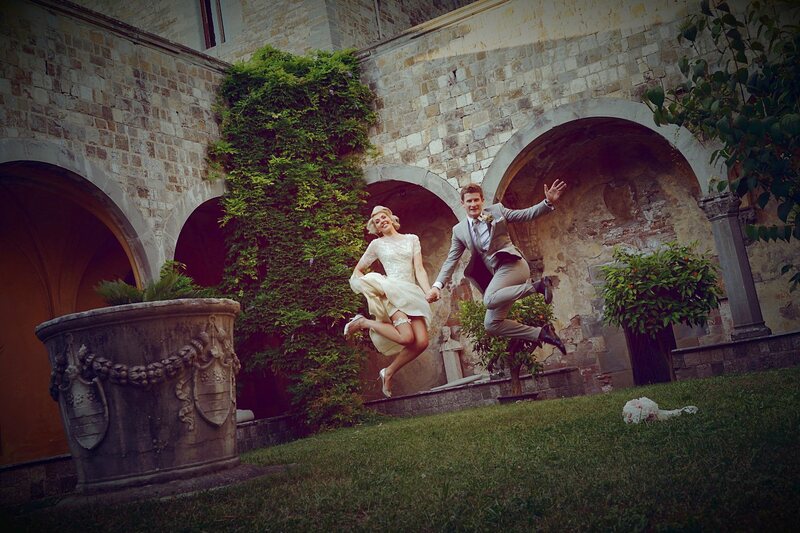 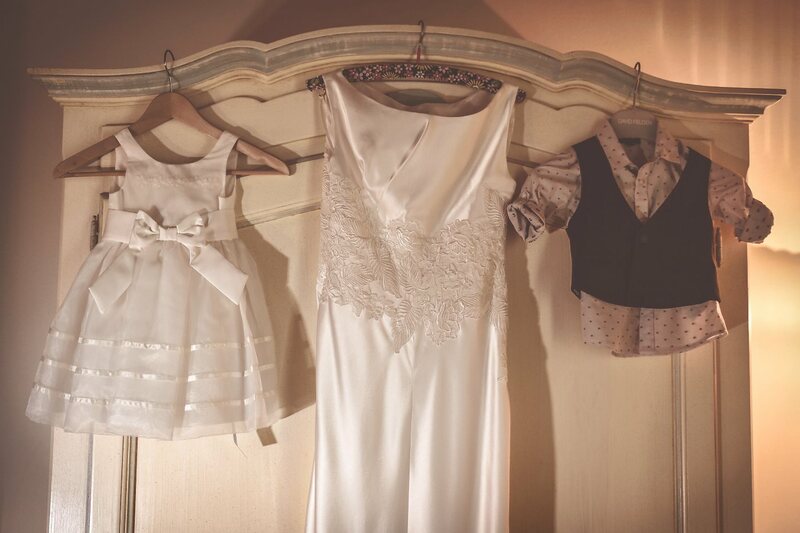 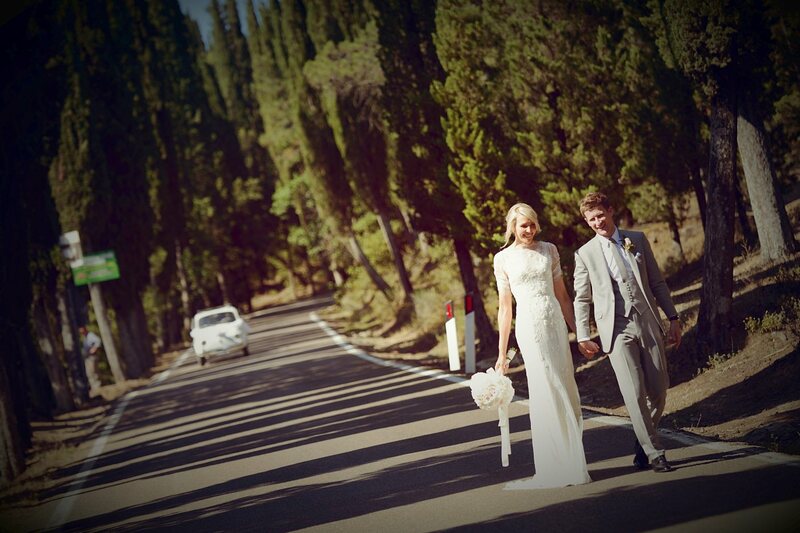 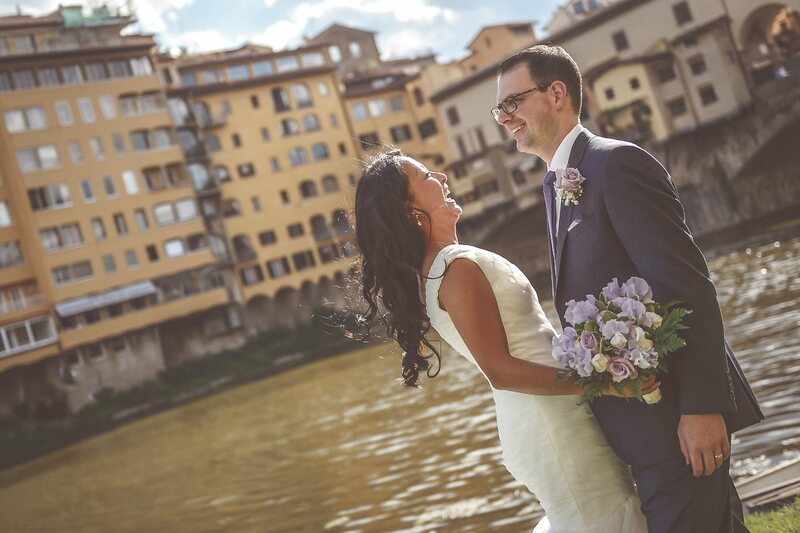 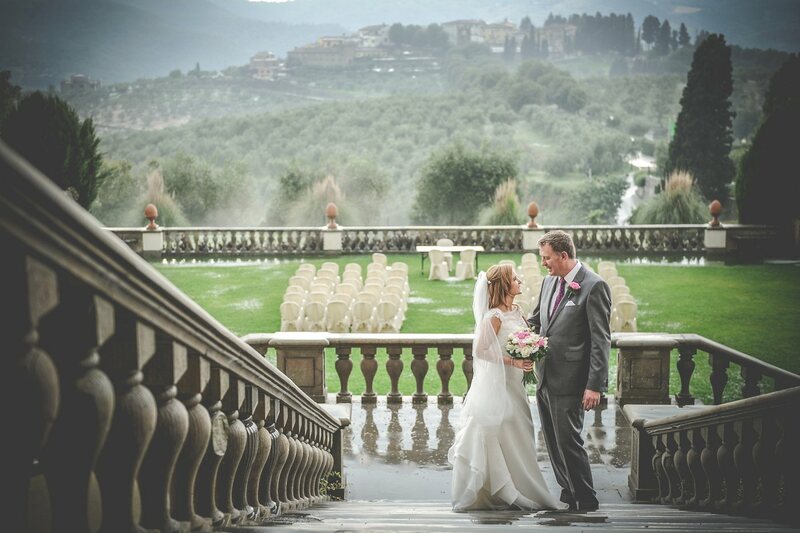 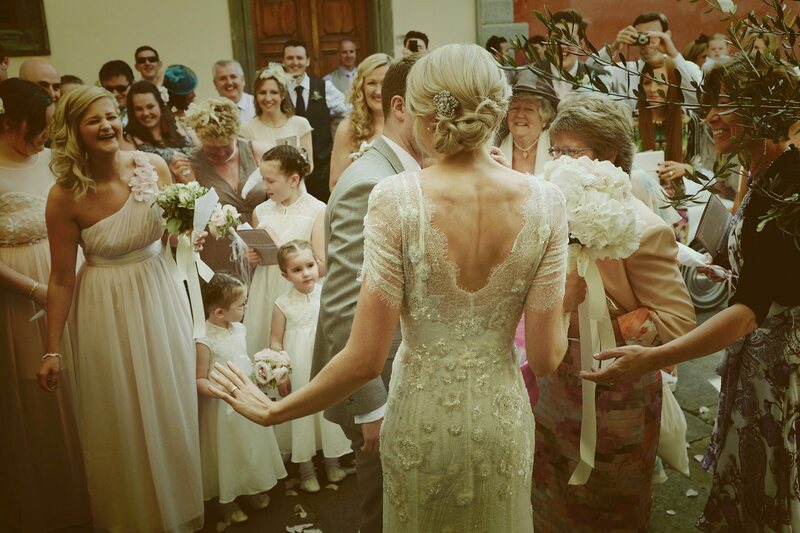 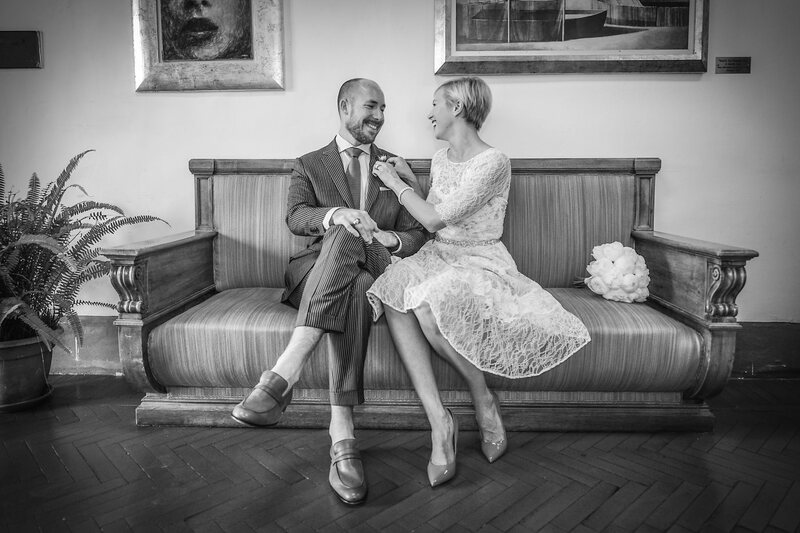 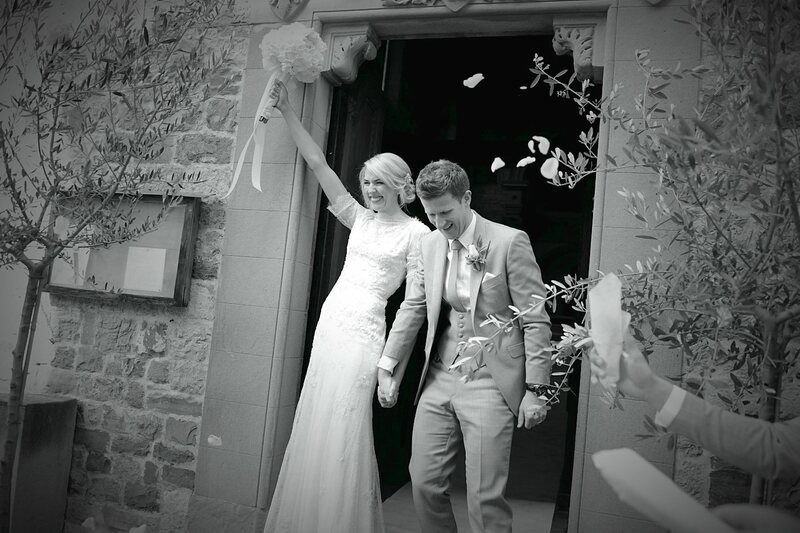 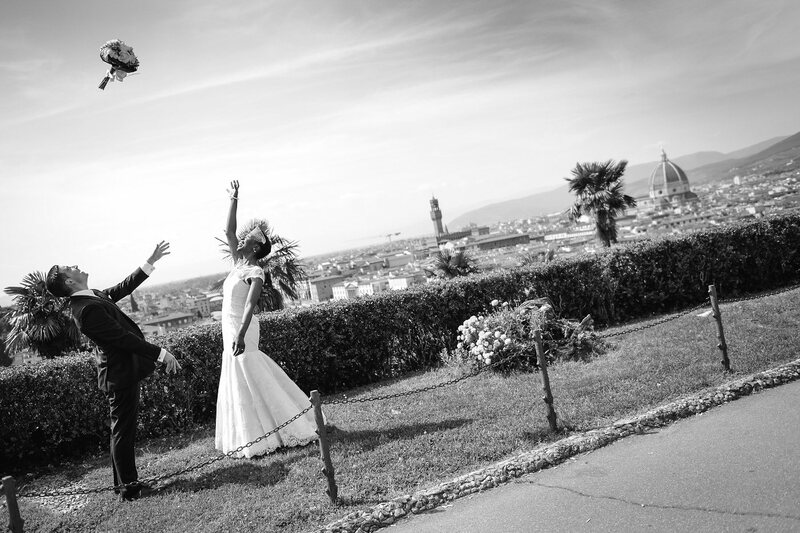 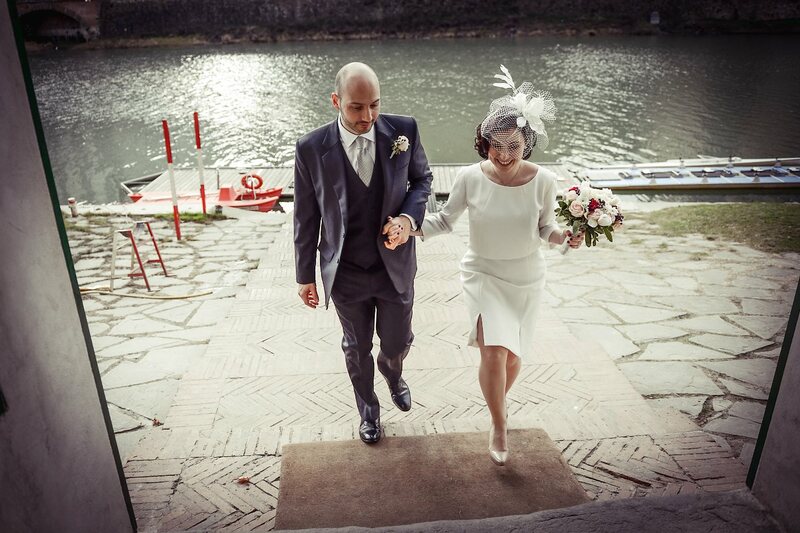 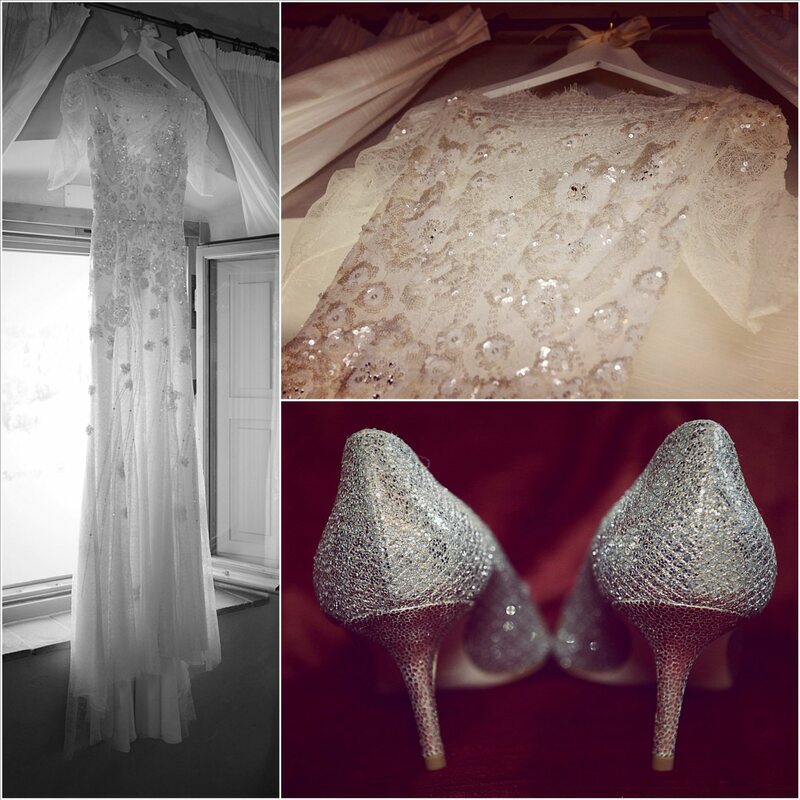 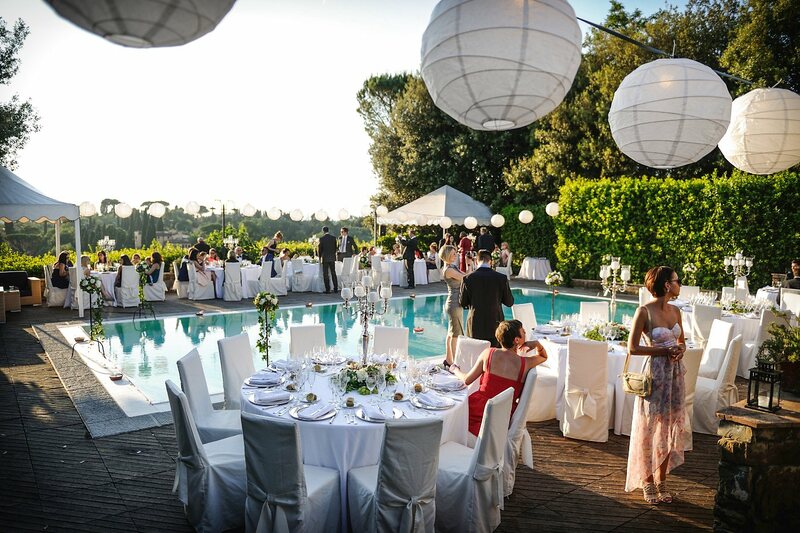 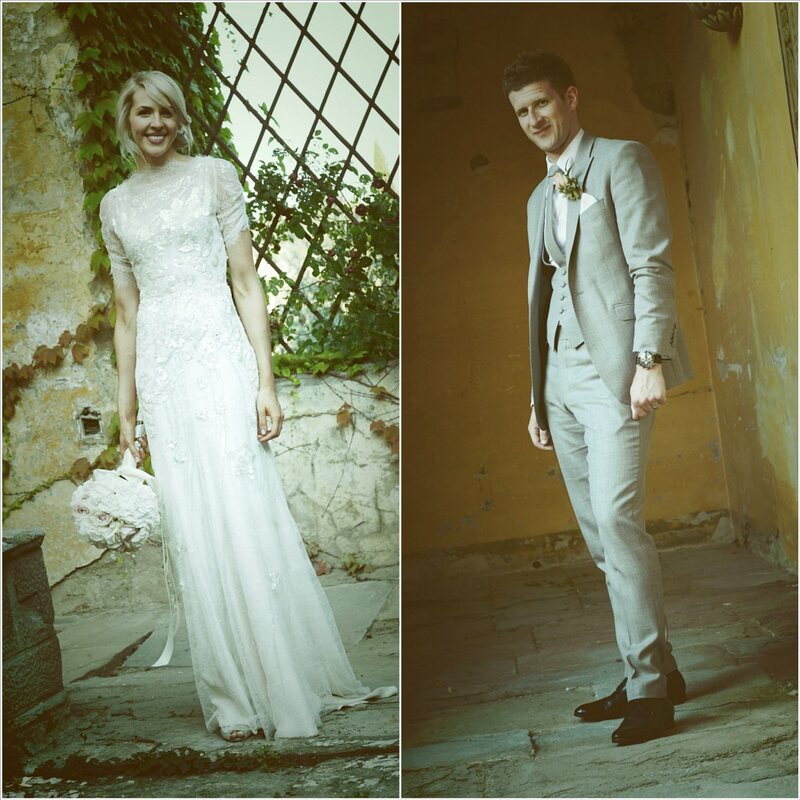 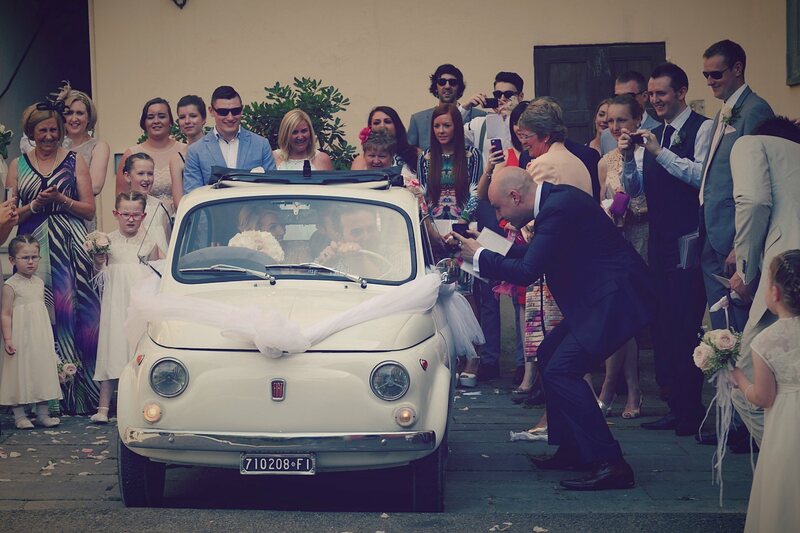 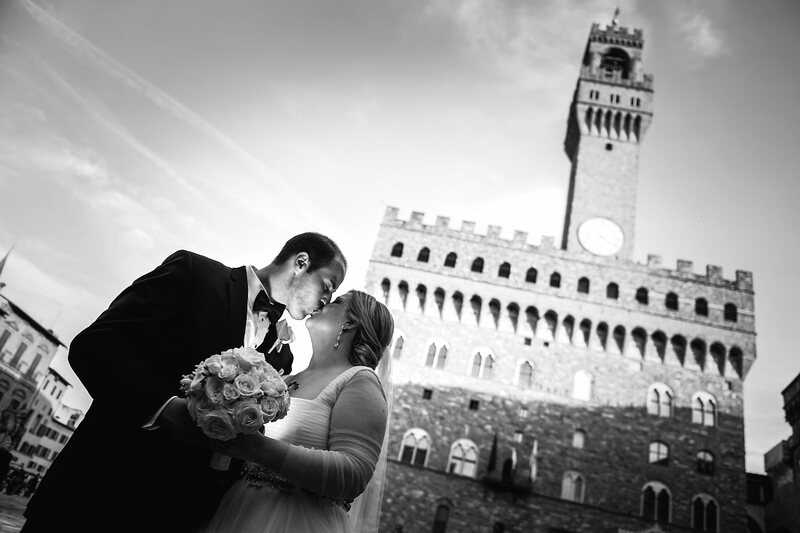 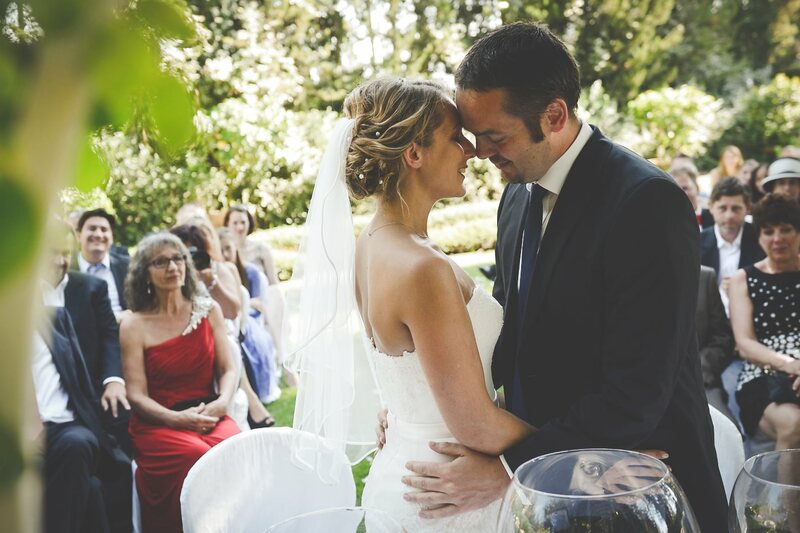 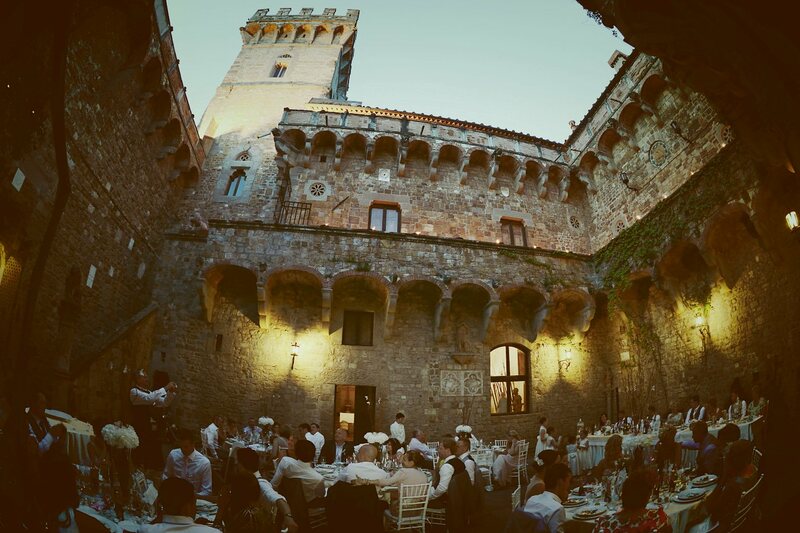 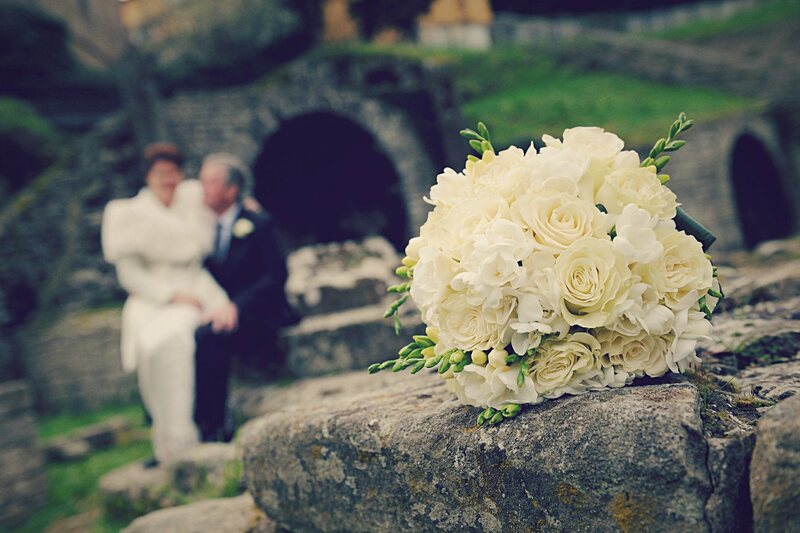 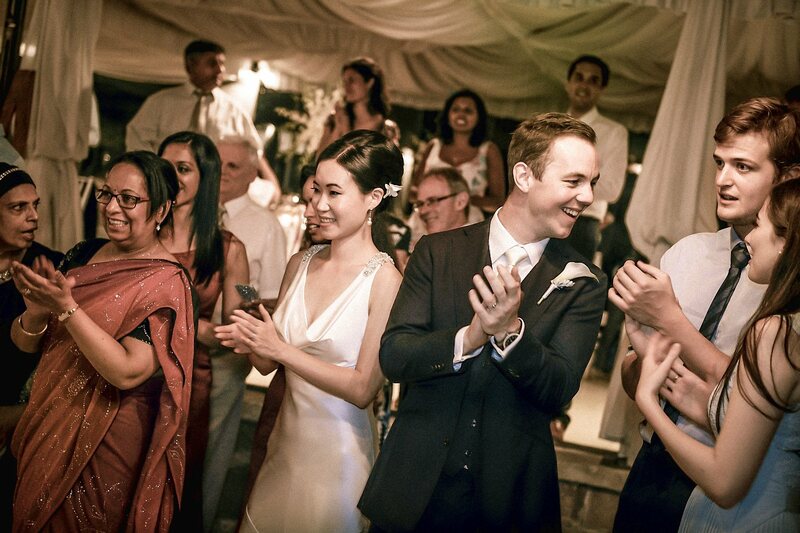 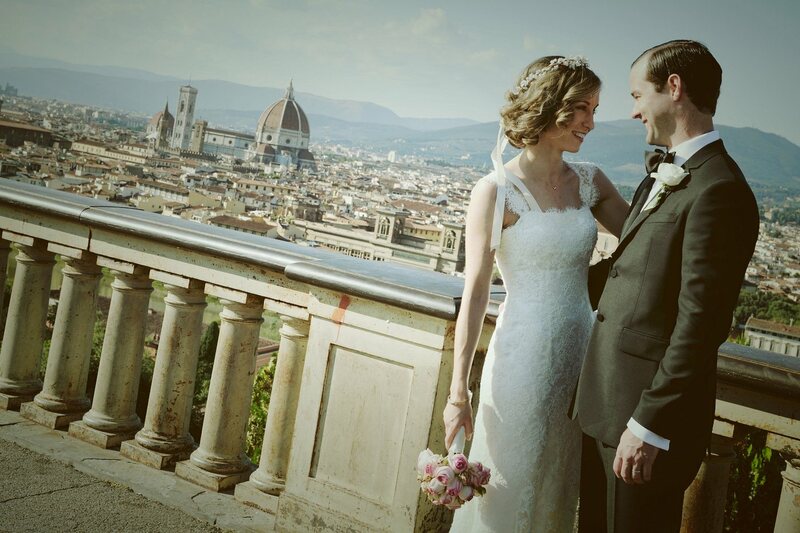 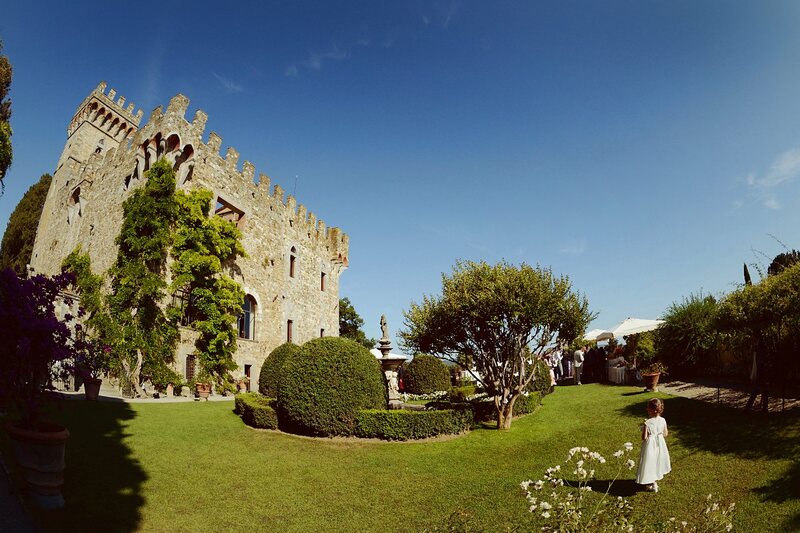 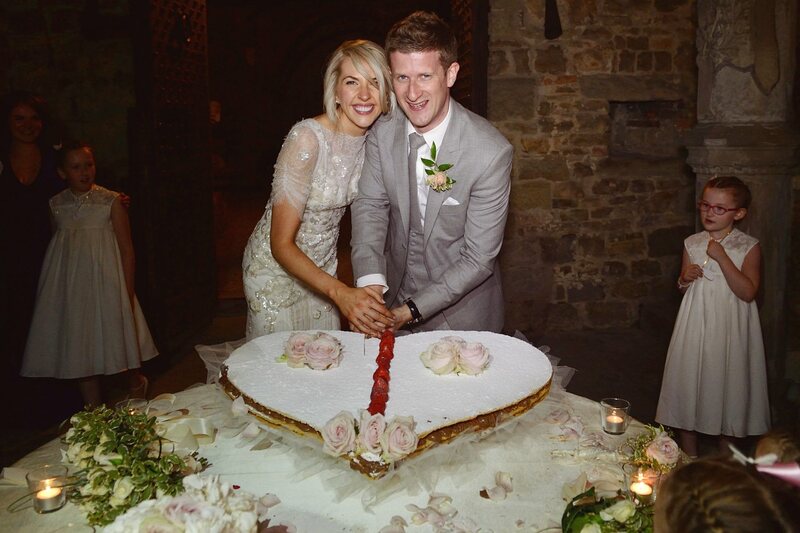 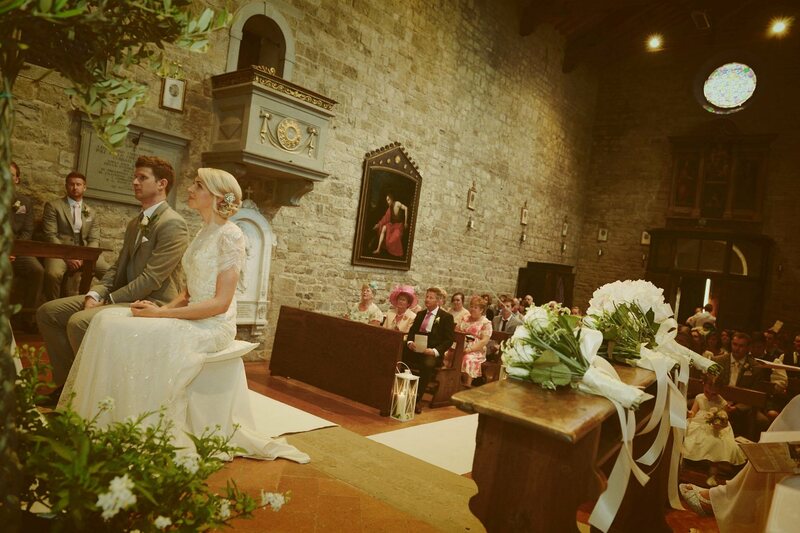 Real Wedding in Fiesole and Castello di Vincigliata, Tuscany, Italy. 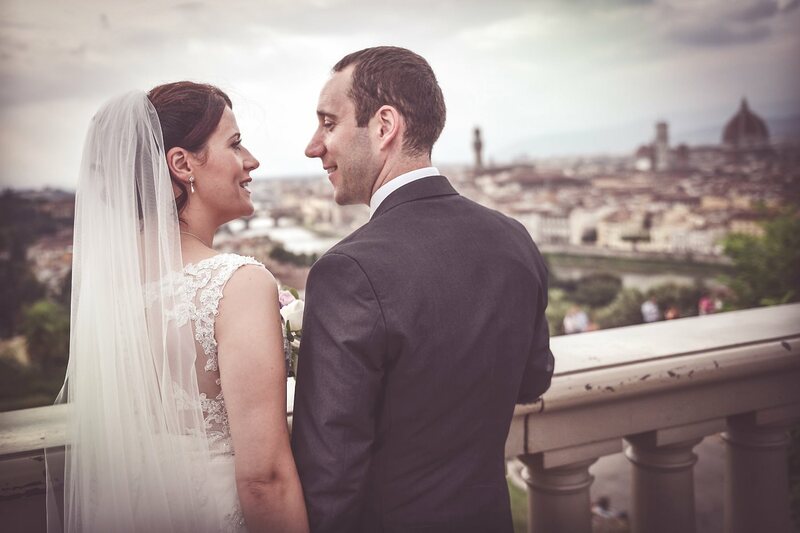 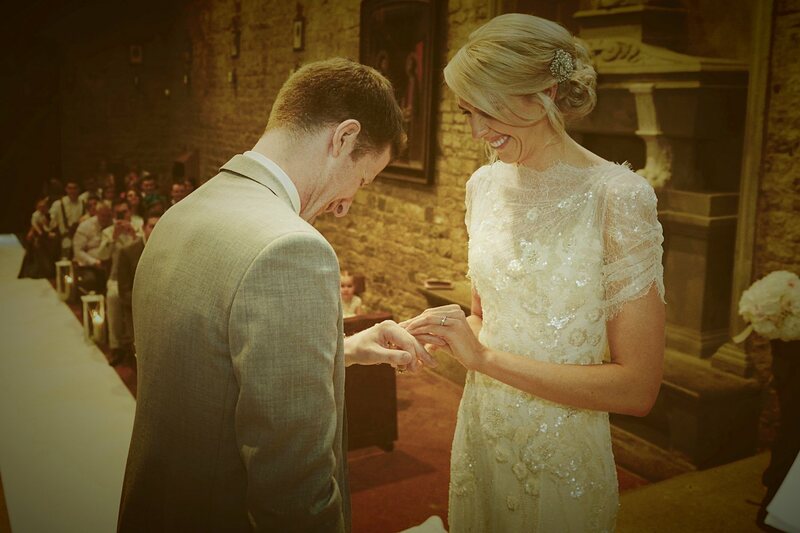 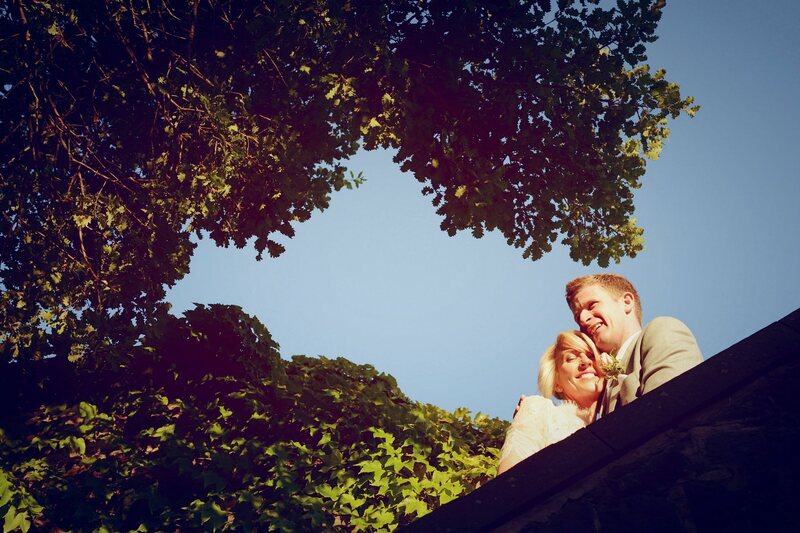 Josephin & Craig from Scotland. 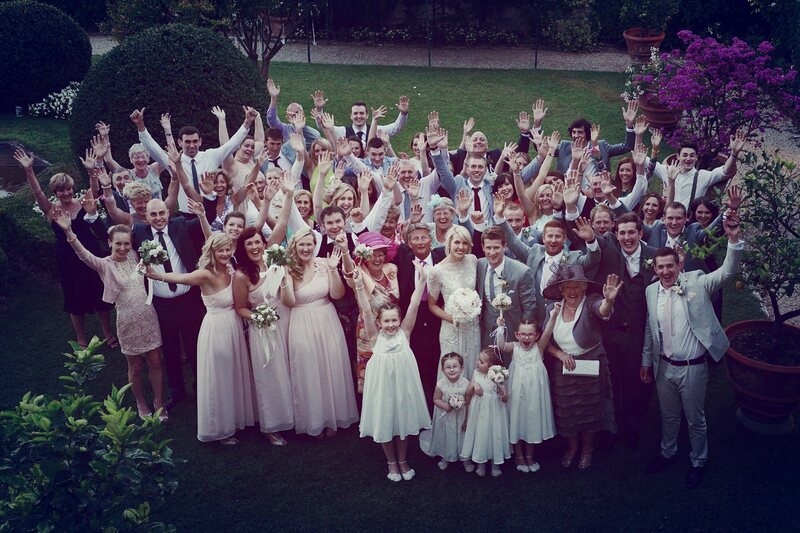 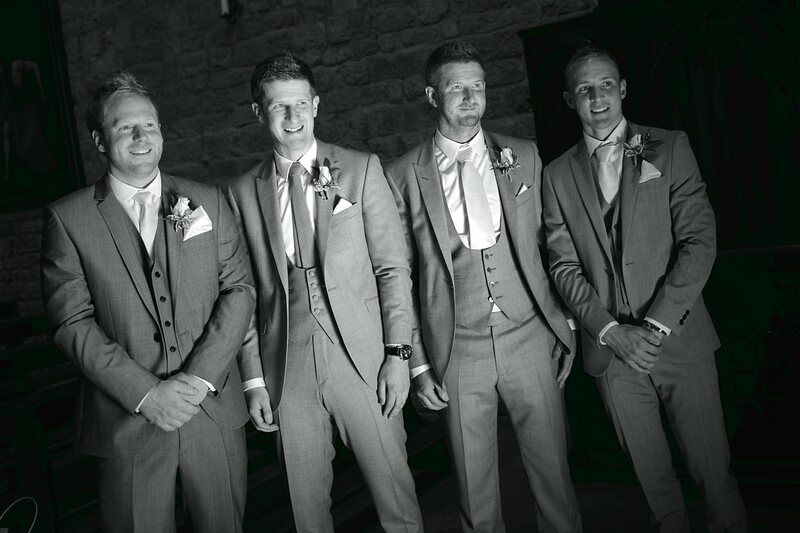 A big group of nice people from Scotland have been present for the beautiful wedding of this young and beautiful couple. 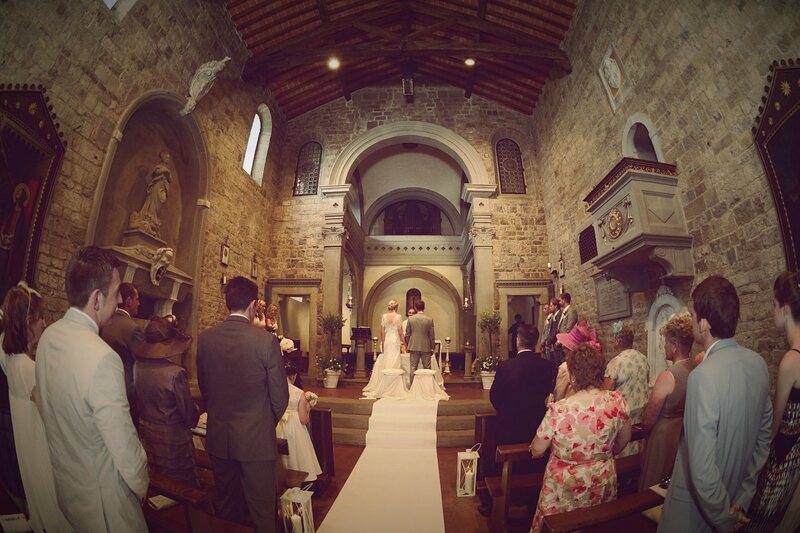 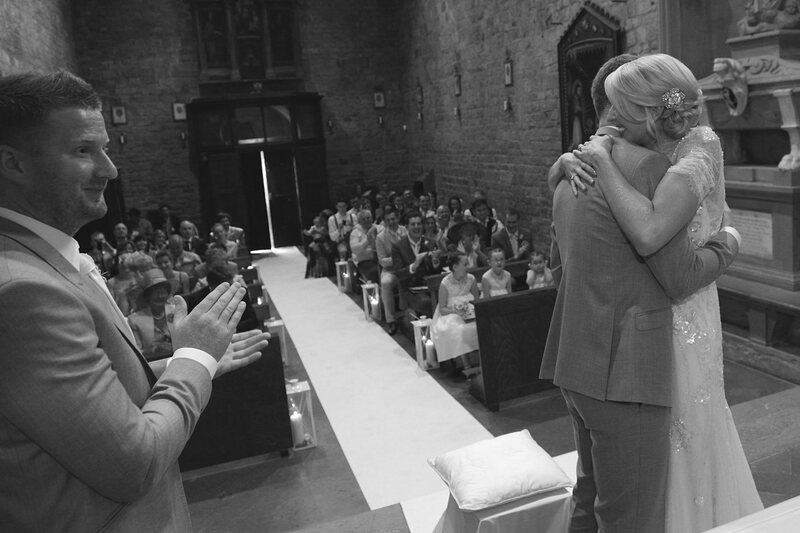 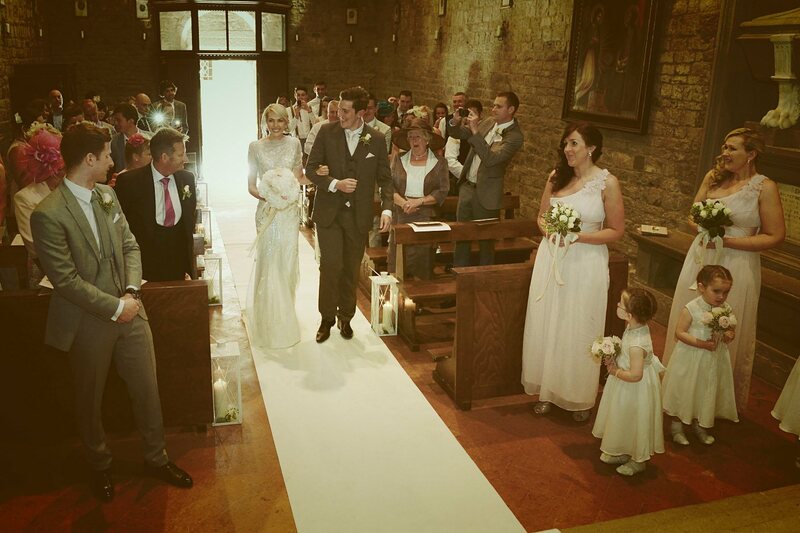 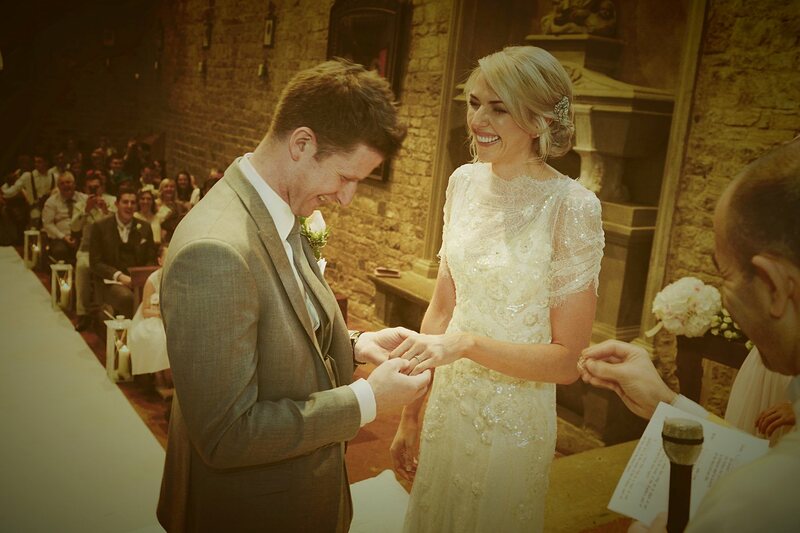 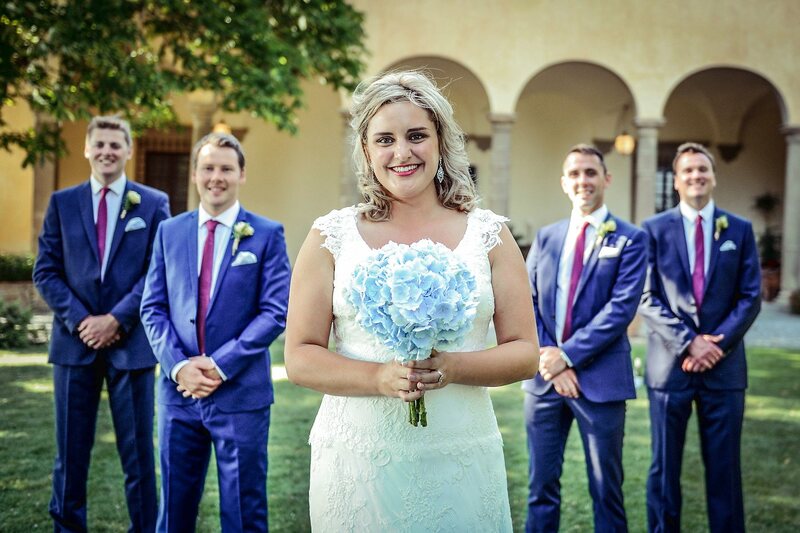 The ceremony was held in the pretty little church of San Martino a Maiano and the rest of the party in the fantastic scenery of the Castello di Vincigliata. 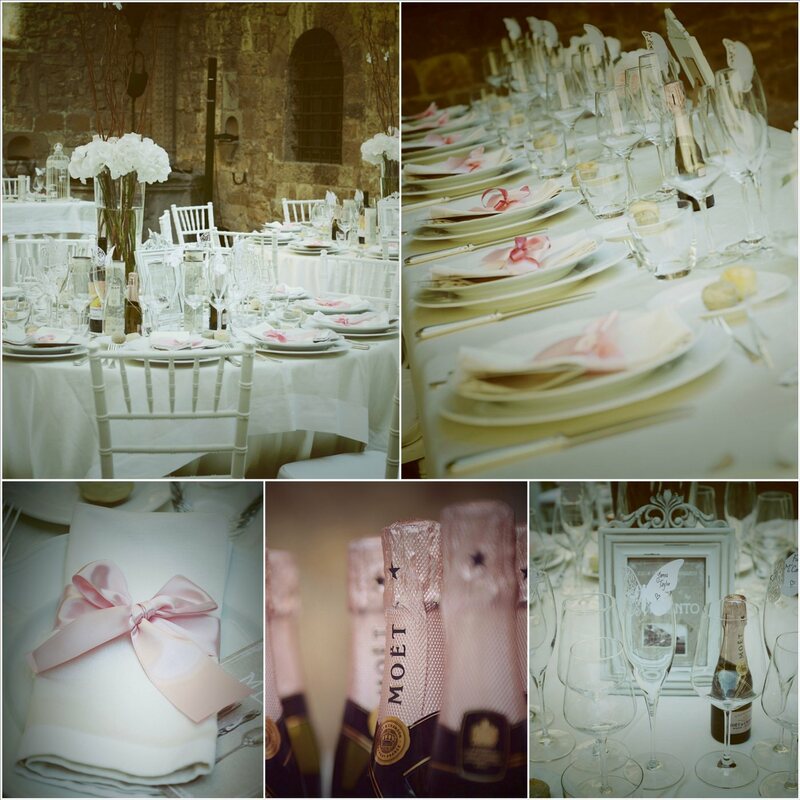 All very elegant and well organized, congratulations!